Keen to keep your business safe from financial demands, data loss and expensive downtime that costs money and hampers your reputation? Then this jargon free and highly interactive event is for you. In this session, Allan will set the scene, highlighting key elements from a recent cyber fraud attack where a hacker exploited a system weakness that resulted in a substantial fraud.Allan has 25 years’ experience within the anti-financial crime sector. Whilst operating in Professional Services for the previous 12 years, Allan has specialised in providing support and advise to clients relating to prevention, detection and deterrence to identify and reduce financial loss and to provide criminal and civil investigation assistance where financial crime has occurred. Allan’s clients has ranged from SME’s, large corporates and government departments and he has operated globally on their behalf. Allan is a Certified Fraud Examiner and a Board Member of the UK Association of Certified Fraud Examiners. The Borwell exhibition will feature a simulated demonstration of social engineering and will showcase just how easy it is to fall victim to a well-crafted phishing cyber-attack. Using a range of technologies, the simplicity and effectiveness of “people hacking” will be highlighted, including how convincing fake websites can appear and what you can look out for in order to stay safe online and mitigate these attacks. Borwell was started up by Steve Borwell-Fox in 2003. The cyber threat is very real. In response to the growing cyber threat to the UK, in 2011 borwell helped setup the ‘UK Cyber Lab’ in Malvern. From this facility many services were offered, helping businesses design, test and secure their networks, servers, computers, software and training their staff. Steve’s advice is to turn the cyber threat into an opportunity – invest in technology, security testing, certification and training. 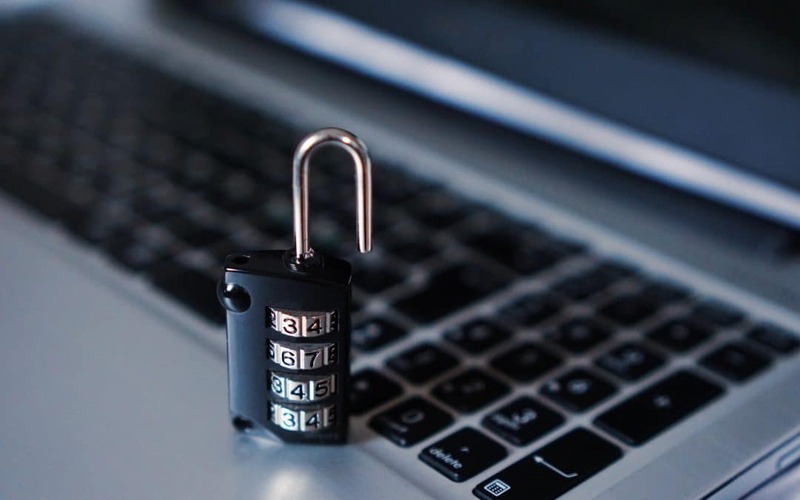 Many small to medium sized business owners do not have adequate, tested plans in place to respond to a cyber-attack as many still believe it won’t happen to them. But increasingly cyber-criminals are targeting these businesses through phishing emails, ransomware as well as high-level spear-attacks targeting senior executives. Paul will share how one customer fell victim to an attack and explain the impact it had on the business and how it could have been prevented. Paul has over 10 years’ experience of seeking ways to exploit technology to deliver real benefits for businesses. In more recent years, he has focused on developing leading edge cloud technology solutions and pioneered innovative ways to deliver the latest IT security solutions to tackle the growing issue of cyber-crime. In this session Peter will provide practical steps that small and medium sized businesses can take to improve their posture of Cyber Security and GDPR. Whilst he can’t promise that all the solutions he will give are free, they are all low cost. One thing he will promise is that they are all achievable by small and medium businesses. He has proven this by doing them himself. Peter has over 30 years experience of secure technology and managing privacy. He has held senior positions in large corporates and the public sector. He also managed a small software house through growth and to acquisition. Latterly Peter has been working as an independent consultant specialising in assisting businesses to improve their information handling and security processes as well as prepare them for new legislation such as the Data Protection Act 2018 and the EU requirements for Network and Information Security. James is a Police Cyber Security Advisor and work for West Midlands Regional Organised Crime Unit’s Cyber Crime Protect Team covering West Mercia and Warwickshire Police and one of our priorities is to raise the awareness of cyber security issues within organisations and how to protect yourself from being a victim or victimised further. Cyber criminals have identified that SME’s are a highly lucrative target due to the limited investment and resources available for cyber security.